Local businesswoman, Chloe Ross, is bringing the world’s leading fitness app, ClassPass, in Brighton tomorrow. Already available in Hong Kong, New York, Dubai, Singapore and London, ClassPass provides its members a network of fitness studios with a monthly no-strings app. Instead of being tied to a single gym or studio, users can take their pick of the best in the city. For example, you could go to yoga on one day, boxing the next, martial arts followed by barre training – all through the same membership. ClassPass started life in America five year ago, offering a monthly ‘no-strings’ app-based subscription which allows fitness enthusiasts to book studio classes anywhere on its network – without the need for multiple memberships. 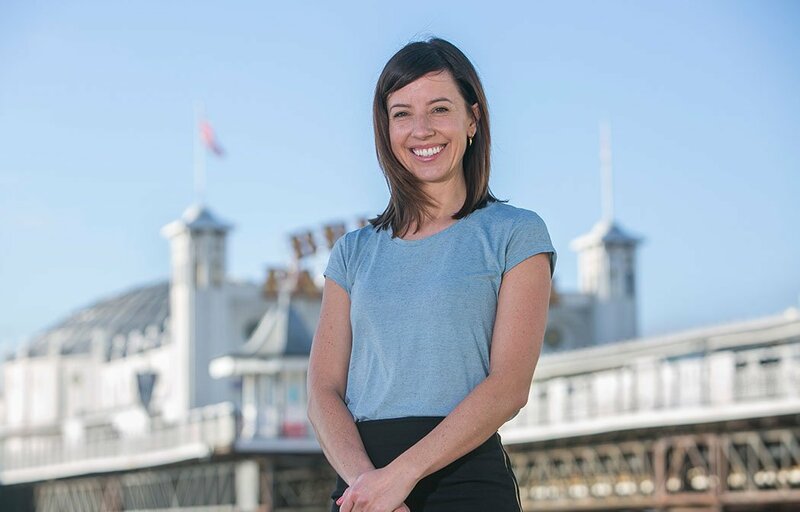 Brighton resident Ross worked in the heart of government during both the Brown and Cameron administrations, before co-founding her own software company. She is now responsible for growing the ClassPass international network outside the USA. “ClassPass is a new adventure for me,” she said. “In just a few months I’ve led the rollout of this fantastic service in some of the world’s biggest international cities in Asia and the Middle East. But nothing is more exciting for me than launching here in my home town.” The scheme offers a revolution in fitness, which now allows people in Brighton to go all over the city and beyond in search of their favourite class. Commuters who work in London will be able to use our network of more than 550 studios there too, which is a great benefit. Having access to the very best classes where you live and work means you have the best of all worlds but without long-term contracts and tie-in clauses. ClassPass members purchase bundles of credits as part of their subscription and book via the company’s app. The number of credits per class depends on the location, activity and time of day. Brighton & Hove members will be able to book studio classes at brand new boutique fitness studio ROX, Marina Studios, Barre Studio Brighton, TheBox, Brighton Pilates, Yoga with Olive, It’s Yoga Brighton, and martial arts studio Elements. Other studios on the app will offer kettlebells, acro yoga, strength training and Zumba classes.